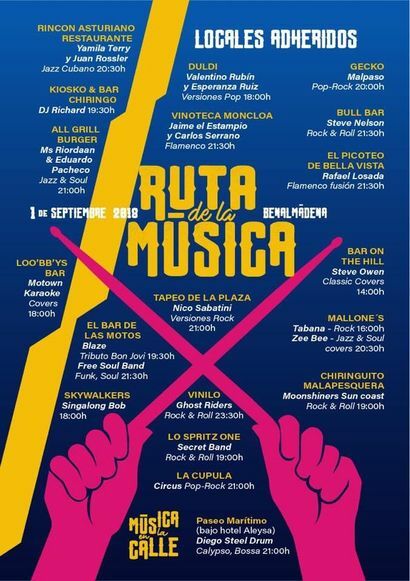 Next Saturday the 1st September Benalmadena will host an event in which participating businesses, bars and restaurants will host concerts with all different types of music: The Ruta de la Música (Music Route). This new project is a collaboration between Benalmadena Town Hall’s Youth Department, The local chamber of commerce (ACEB) and Benalmadena´s Association of Musicians. All three have joined forces to create a route which will allow visitors to enjoy good music as well as the local shops and businesses. The idea is to use live music to revitalize local business. For this first edition of Benalmadena’s Music Route, the town hall will make an exception and authorize all participating businesses to have live music on this day. Benalmadena’s ‘Ruta de la Música’ will start at around 2:00pm and will run until midnight. Whilst the initial plan was to celebrate a concert every hour and a half, with the idea of not overlapping any performances and allowing assistants to enjoy all the concerts, it finally looks as though some of the concerts will overlap. 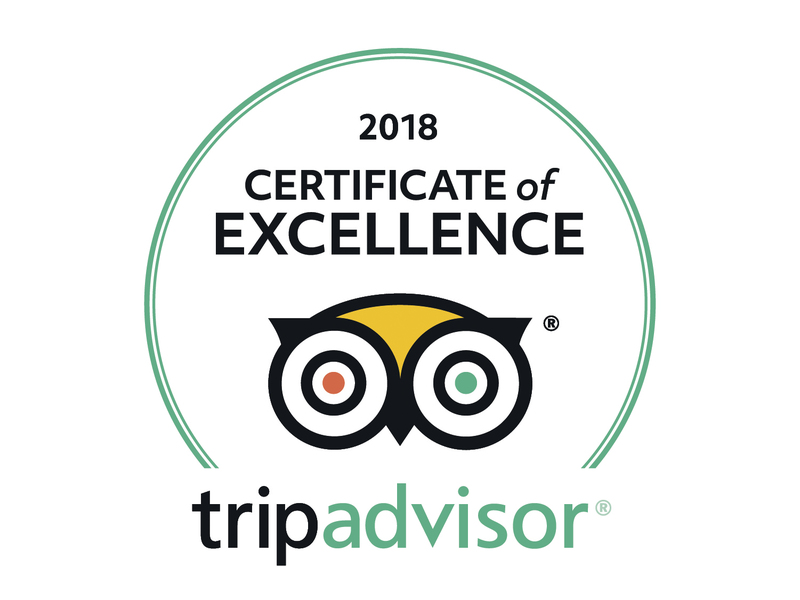 Below we’ve listed all the participating bars and restaurants as well as the musicians playing and the type of music you’ll be able to enjoy at each location. Are you thinking of coming to the Benalmadena Music Route? Do you need accommodation? At Sunset Beach Club hotel we have comfortable apartment-style accommodation and fantastic facilities for an excellent holiday experience. You can see more information and check availability at www.sunsetbeachclub.com.